It's that time of year again where you actually get the best deals on electronics online - unlike so many other sales throughout the year. 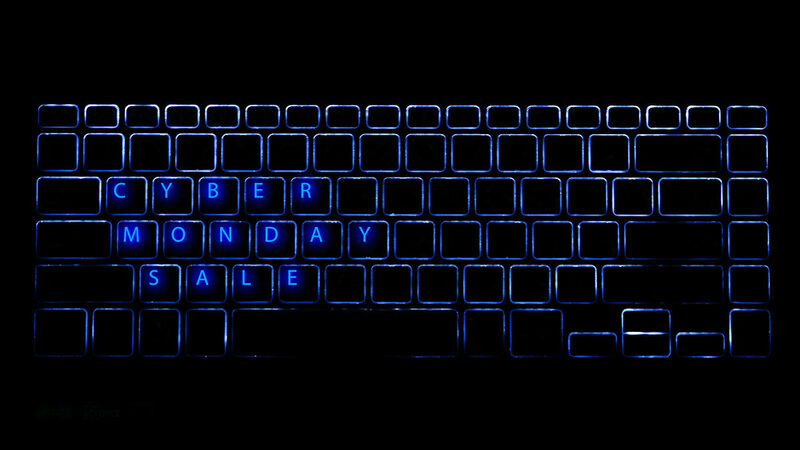 Black Friday already broke sales records, and this year is expected to be the biggest Cyber Monday in history as well. So load up some tabs, and see what's on sale with our annual roundup that will be updated throughout the day. Check back as we update this list! Let us know if there's a good source for deals in the comments. Have something to add? Post it here, you can post anonymously!